The Northern Lights Stocking Stuffer collection from INM is a six-piece tube of 7g. 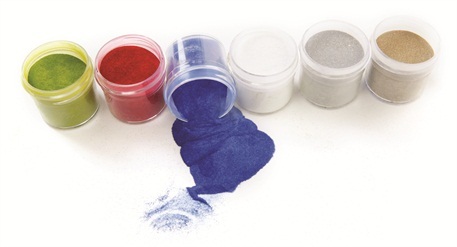 colored acrylic powders, each with a glittery tint. Colors include blue, white, red, green, gray, and beige. A hair that has grown underneath the skin, which may cause infection.